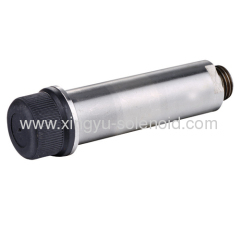 XINGYU ELECTRON(NINGBO) CO.,LTD. 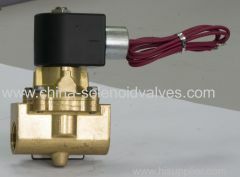 is located in Ningbo City,Zhejiang Province. 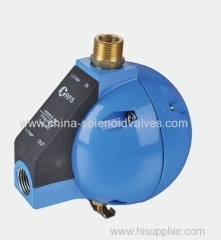 We have two subsidiary companies: Xingyu Company Limited and RFS Company Limited. 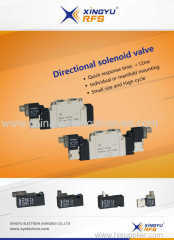 Xingyu Company Limited specializes in producing solenoid coils,special solenoid valves and accessories, timers,as well as connectors. 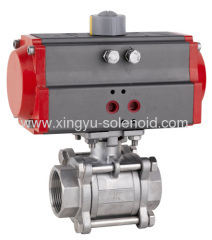 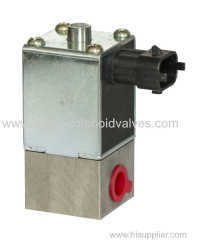 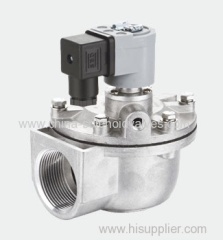 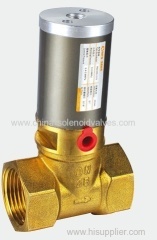 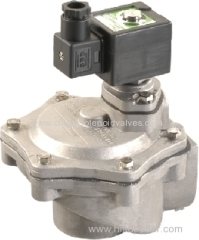 RFS Company Limited is specialized in manufacturing solenoid valves,dust collector valves,pneumatic valves,SCR solenoid valve and other valves. 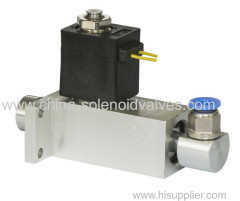 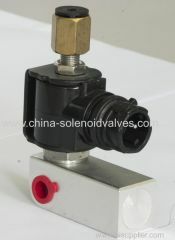 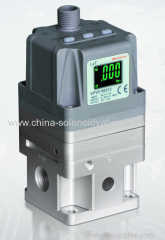 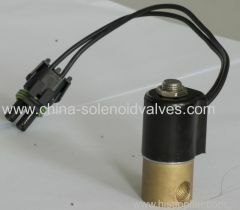 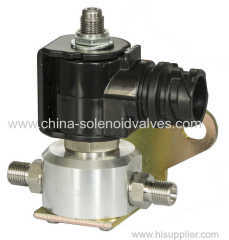 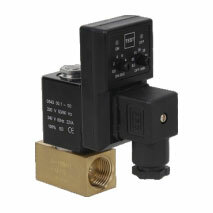 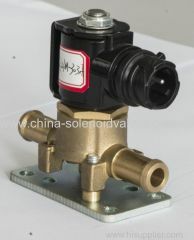 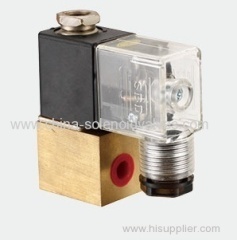 Competitive Advantage: we are the professinal manufactory in china,we offered solenoid coils to other valve factory.